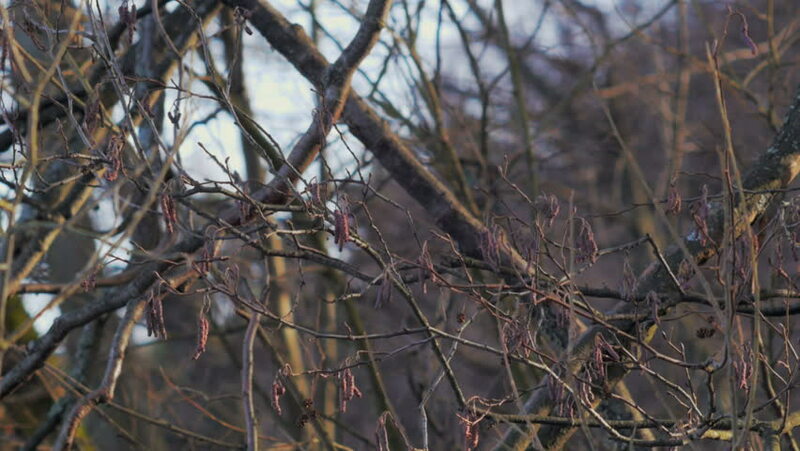 European alder and willow branches in early Spring. hd00:23Pulling out old tomato plant, super slow motion shot. hd00:19Winter forest with snowy tree. Snow falling and covered fir trees on a winter day. Winter background. Snow comes in the Christmas forest.